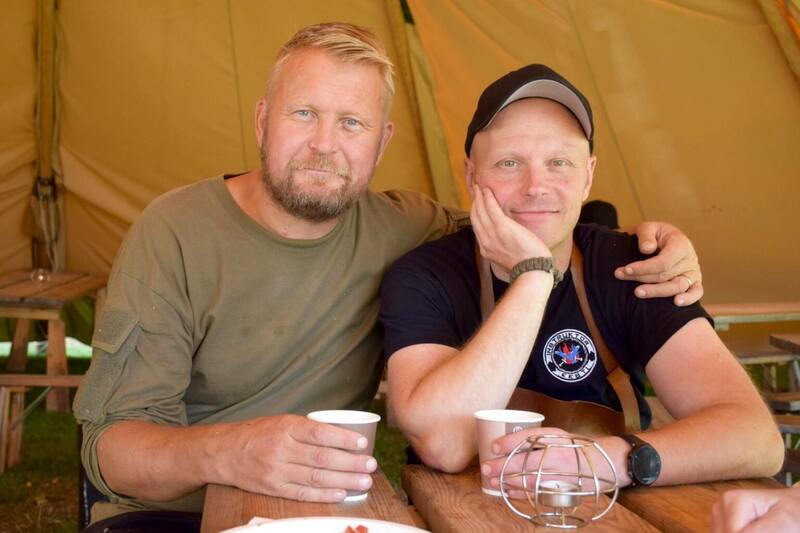 Our hearts are filled with joy when thinking about all of you visiting the Bushcraftfestivalen 2018. We are truly grateful for all the support from committed Volunteers, Partners and Weather Gods. 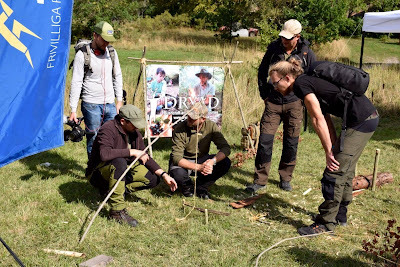 Just as the Summer drought ended; the curious Bushcrafters turned up in Gottröra Sweden to welcome Autumn's refreshing winds and to celebrate the knowledge of Bushcraft. This year's festival was the most international ever. 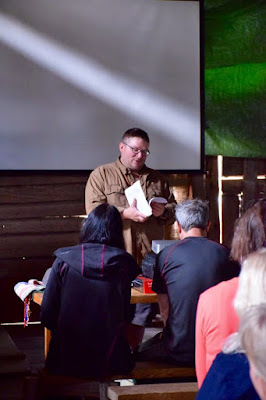 We had Participants from at least 12 different countries. 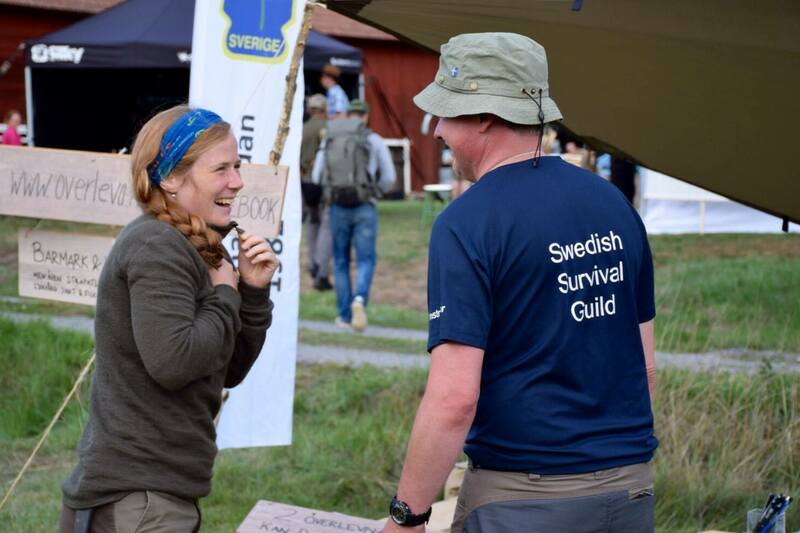 We want to send out a big warm THANK YOU to all involved in the Bushcraftfestivalen 2018! 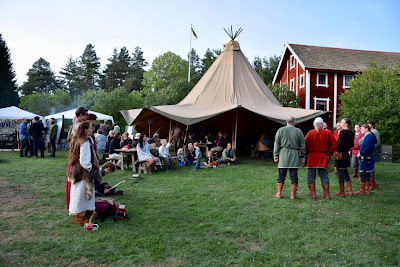 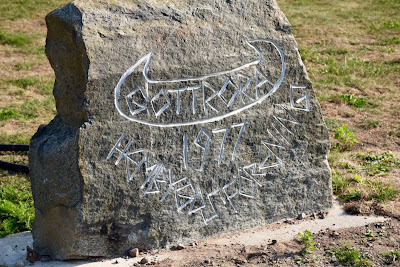 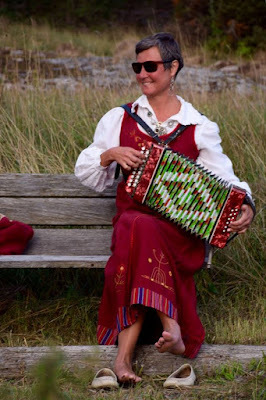 We now have arranged this festival 3 years in a row and the next festival in Gottröra is scheduled for the last weekend of August 2020 (August 28th-30th year 2020). 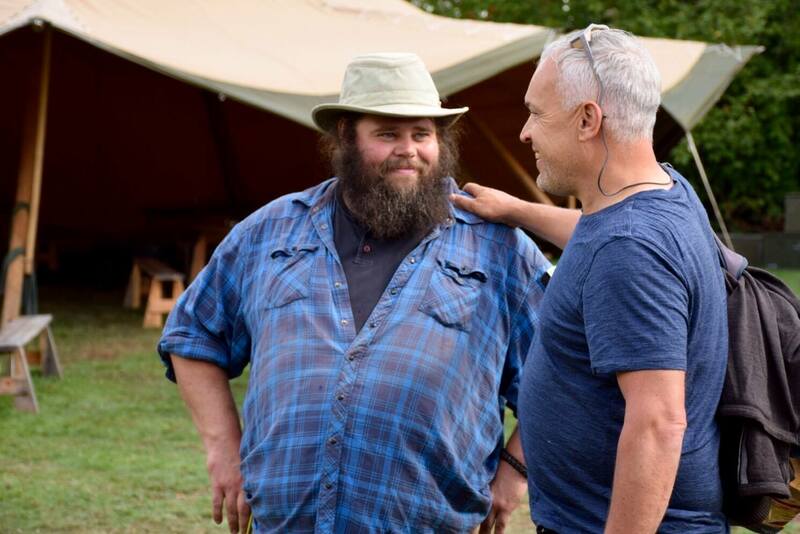 It's a wonderful journey we're doing with the Bushcraftfestivalen considering the development of the event. 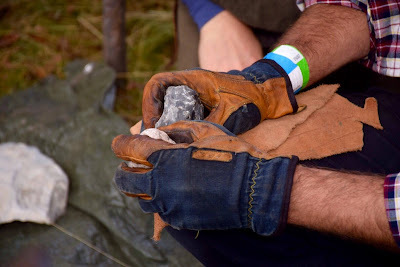 In 3 years time we have doubled the amount of Exhibitors and tripled the amount of Workshops. 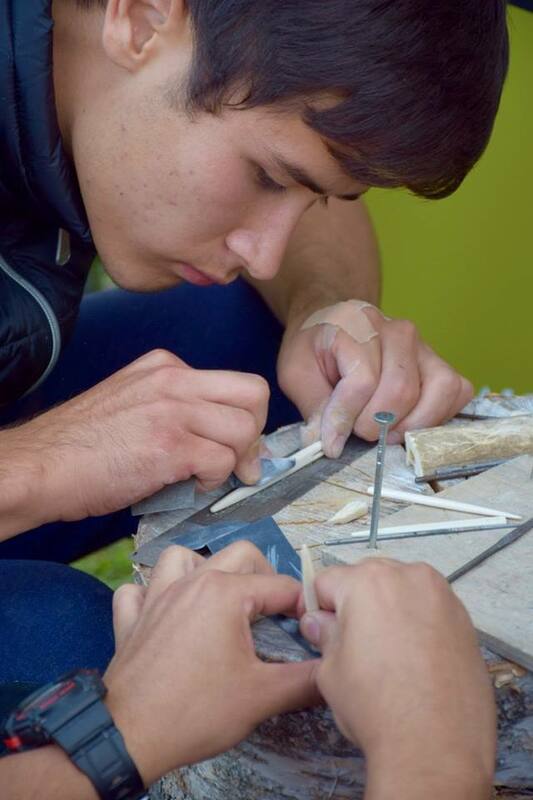 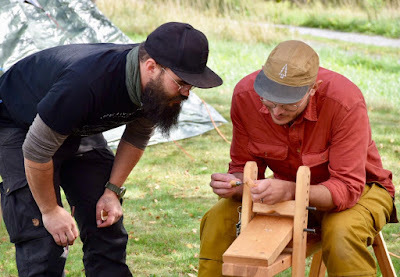 During the Bushcraftfestivalen 2018 we managed to offer 24 different Workshops to the Visitors during the festival weekend! To be able to meet our goals and dreams of the Bushcraftfestivalen; we will devote the upcoming year to further development of the festival. 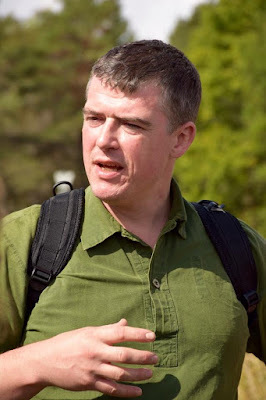 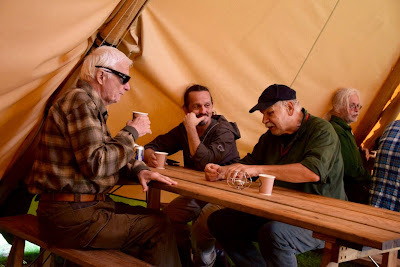 We will follow up on some of the generous invitations we have gotten from different fellow arrangements thorough the fantastic Bushcraft community, both international and national. 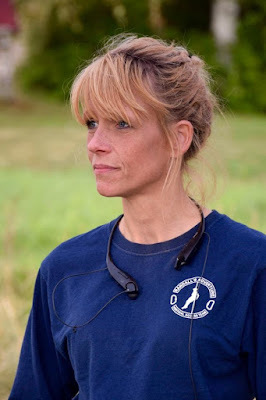 This will be an inspiring way for us to continue our mission to spread the knowledge of wilderness skills. 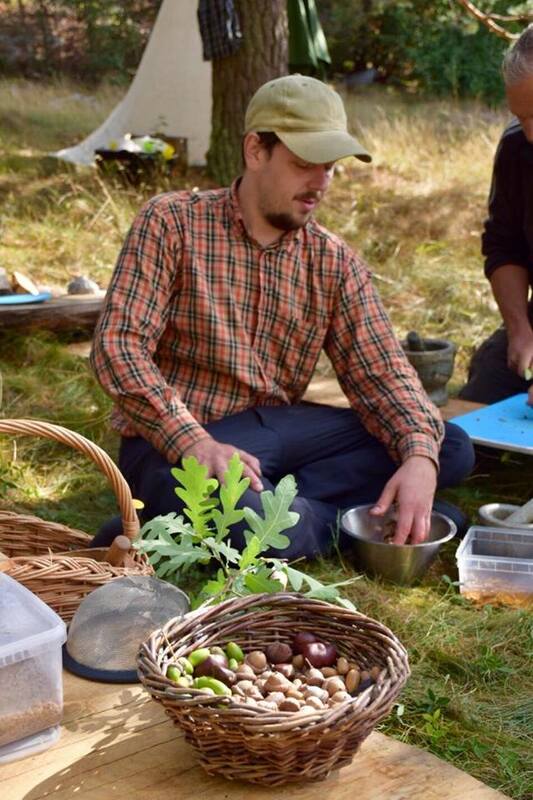 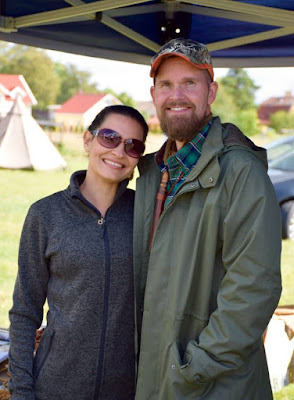 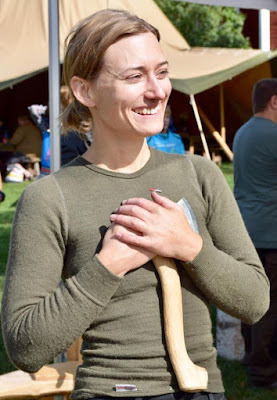 By popping up during different events in 2019 the Bushcraftfestivalen will gather further experiences while planning for the upcoming big event - Bushcraftfestivalen 2020 in Gottröra Sweden. Stay tuned on our website, the Facebook page and on Instagram for further information on where to meet us this Spring. Not the least during the Swedish Friction Fire Championship 2019! 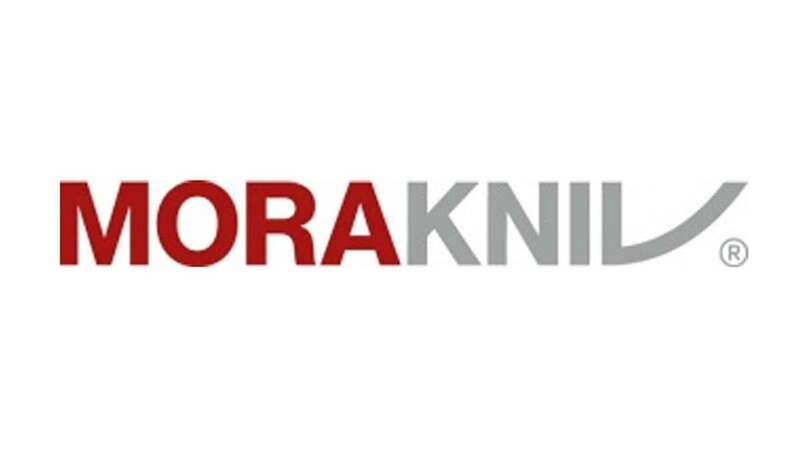 If you sign up for our newsletter you'll get the info directly to your inbox. 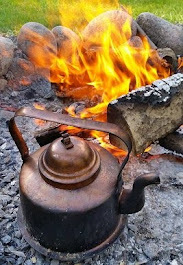 We wish you all a fantastic Winter filled with experiences and knowledge.